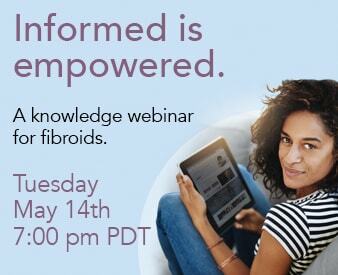 Share the post "Highlights from our recent Uterine Fibroids seminar"
Adai Lamar, KJLH radio show talk host, joins Dr. McLucas in a community health outreach seminar. Know all the treatment possibilities. Make informed decisions. Take control.